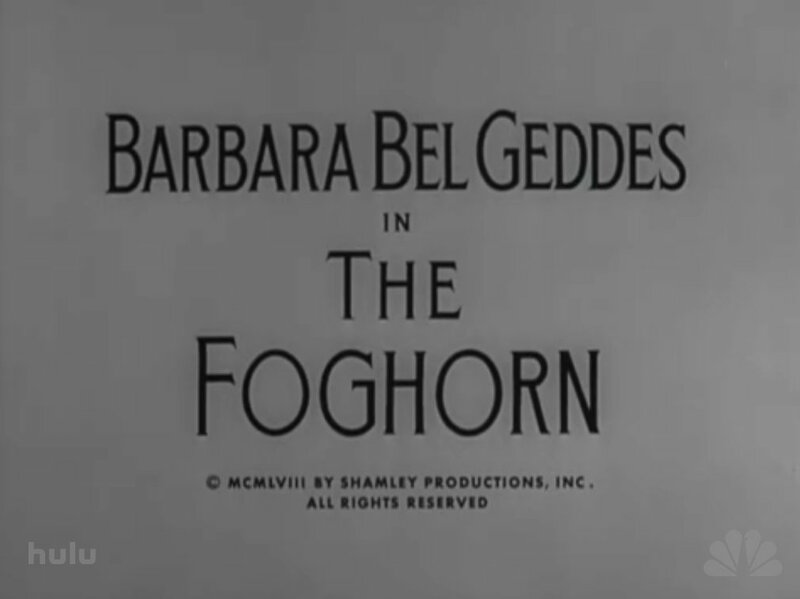 Though the 1958 Alfred Hitchcock Presents episode “The Foghorn” wasn't directed by Hitch, it's clear that he had a close hand in its development, as he did with many episodes in the early years of his TV show. As mentioned in my previous post, Hitch's magnum opus, Vertigo, was very much in the air around Shamley Productions -- Hitch's TV production company -- when "The Foghorn" was being created. Based on a 1933 Gertrude Atherton short story of the same name, a quick comparison between that piece and the AHP episode shows us how Frank Gabrielson's TV adaptation could have been influenced by Hitchcock himself -- and how the short story could also have influenced Vertigo. 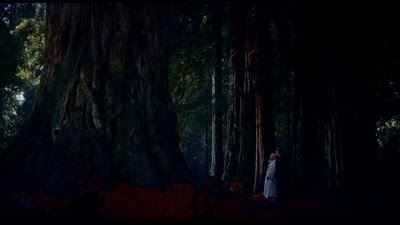 Based on the 1956 French novel D'entre les Morts (The Living and the Dead, 1956), Vertigo could be Hitch's most resonant, complex film, and its influences reach far beyond the book. Films as disparate as Marilyn Monroe's debut movie Niagara (1953; as I've pointed out) and Portrait of Jennie (William Dieterle, 1948, as Ken Mogg has shown) left their stamp on Vertigo. Its literary sources go all the way back to ancient Greece, with the aforementioned stories of Tristan and Isolde as well as Pygmalion. I would add that Atherton's “The Foghorn” influenced the development of Vertigo. Surprisingly, scenes described in the story that didn't make it into the TV episode do show up in the movie. 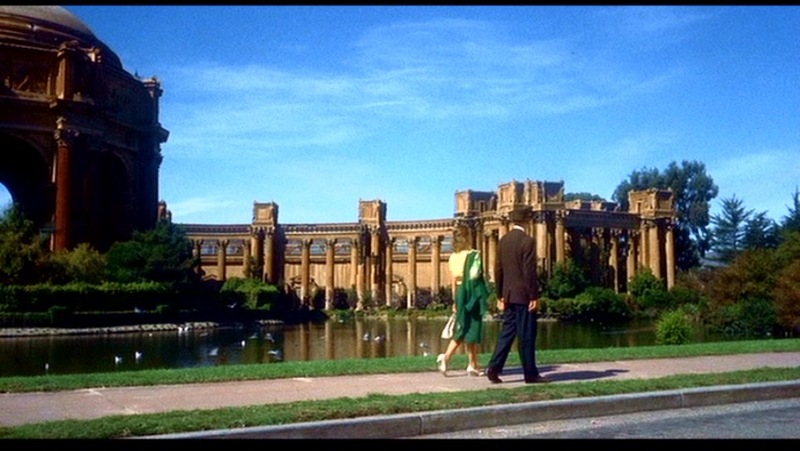 Vertigo is a pastiche of 19th century romantic literature, taking that era's fascination with female dementia, spiritualism and classicism and viewing it through the modern, rational lens of James Stewart's Scottie Ferguson, "the hard-headed Scot." Throw a rock at a pile of Romantic novels and poetry and you'll likely hit a page that relates to Vertigo. 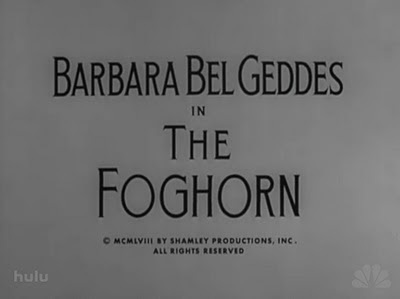 For my money, Gertrude Atherton's "The Foghorn" is a very likely source.